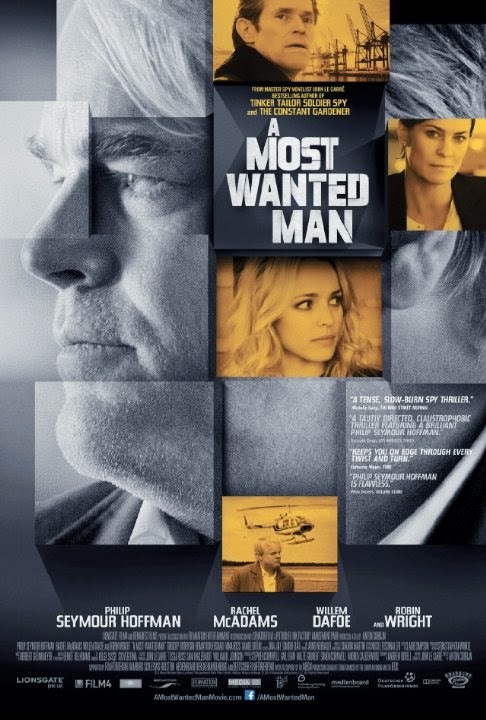 I finally saw A Most Wanted Man starring Philip Seymour Hoffman in what would turn out to be his final role. What an amazing finale for a lifetime of powerful performances. 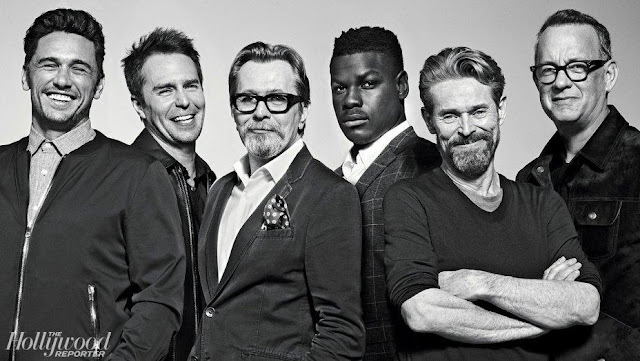 My son Russell and I saw the film together - it was a sold-out Saturday matinee which is fairly remarkable when you consider the movie has been out for a solid month - and we both came away with similar feelings. 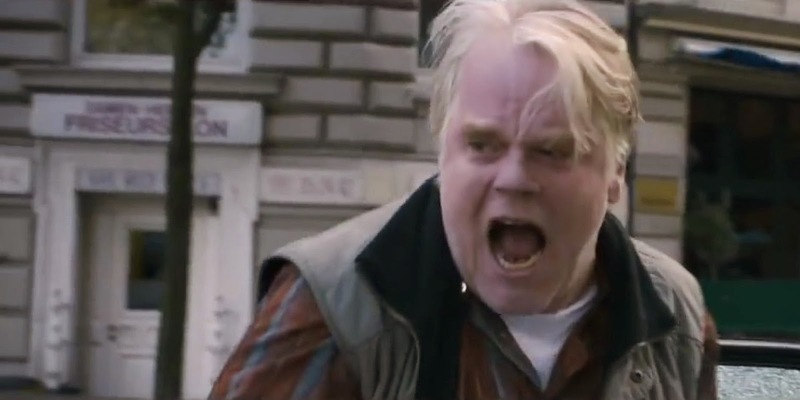 It was an extremely taut and gripping film worthy of a posthumous Oscar nod to the great Hoffman but the handheld camera use was often too intrusive. Employed by the director to help create intimacy and tension, there were moments when I felt a little physically ill.
For today's Sunday Slacker post I've snagged the New York Times 'Anatomy of a Scene' video where the director Anton Corbijn talks about the use of the handheld camera throughout. I'll work on getting my thoughts down after the holiday weekend; in the meantime here are the director's thoughts on the chase scene from the film. Enjoy!